Stay up to date with the latest Compustar news! Do Remote Starters Work on Push-to-Start Vehicles? Compustar remote starters have been keeping drivers warm for over 20 years. Over that time, the technology inside of vehicles has radically changed. One of the most significant changes is the introduction of Push-to-Start ignition systems. 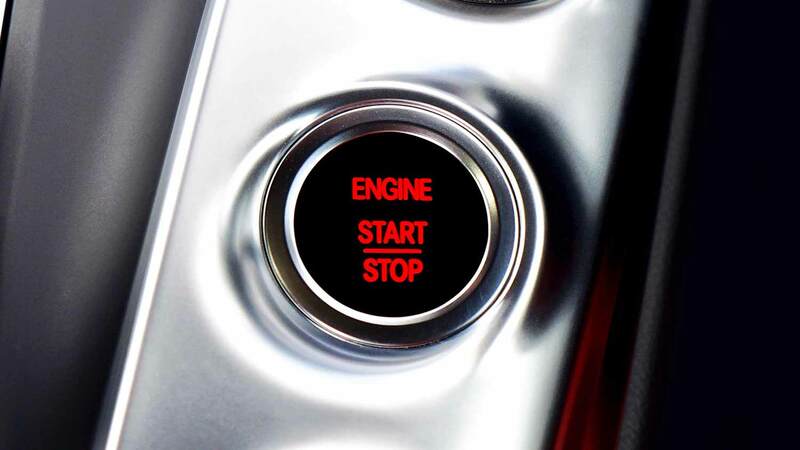 What is a Push-to-Start Ignition System? Push-to-Start ignition systems use a fob, or “smart key”, to authorize driving of a vehicle. However, instead of requiring a key to be inserted into the ignition, Push-to-Start systems recognize the smart-key by way of unique, radio signals emitted from the key. Since the introduction of Push-to-Start systems in the mid-2000s, millions of drivers have enjoyed the convenience of being able to start and unlock their vehicles without having to reach into their pockets for their keys. How do you Remote Start a Push-to-Start Vehicle? 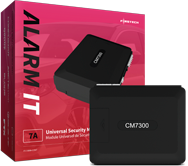 On most push-to-start vehicles, Compustar remote starters use a secure, proprietary technology called KLON* that mimics your vehicle’s smart-key signal to start your engine. Thus, when you remote start your push-to-start vehicle, your engine will start as if your smart-key was physically inside of your vehicle! However, even though your engine is running, your vehicle can NOT be driven without the physical presence of your vehicle’s smart-key. 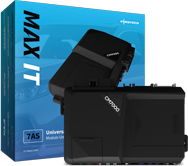 This ensure your vehicle’s safety and prevents any and all vehicle theft. In order to drive your vehicle while it is remotely started, you will have to properly execute a “takeover procedure”, which works as a hand-off between the Compustar remote starter and your vehicle’s actual smart-key. “Takeover procedures” vary by vehicle, and you will want to confirm these steps with your authorized retailer. *KLON is a trademark of iDatalink/Automotive Data Solutions. 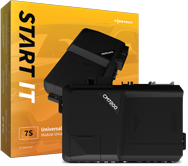 For select vehicles, you may have to unlock your vehicle using the Compustar remote while the engine is remotely started. Some vehicles may require an extra smart-key for installation. Certain vehicle makes and models do not have a takeover procedure, and will simply shut off the engine as soon as the driver’s door is opened. If this is the case, simply enter the vehicle with your smart-key and press the Push-to-Start button. Even though your engine will have shut off, the inside of your vehicle will be nicely warmed up! Remember: always contact your authorized retailer to confirm what options are available for your vehicle.